TLDR – As more and more businesses have a blog (which is all of them), those who adopt new media platforms like podcasting will succeed. As we’ve mentioned before, 2015 is going to be the year podcasting starts to go big. 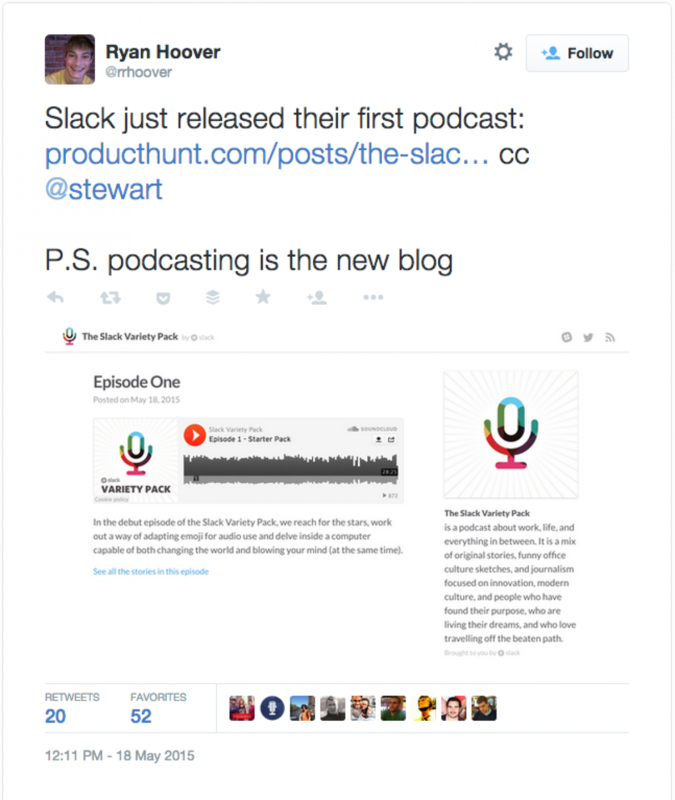 If the chatter around internet marketing communities is any indicator, podcasting is well past critical mass. This means businesses who aren’t using podcasts to communicate with their customers are going to be sorry this time next year. Podcasting has become the new blog. Just as the first writers pointing their craft online without knowledge of process, guarantee of readership, or ultimate plan have done in over the last decade, podcasting is the newest authentic medium for sharing your voice, thoughts, and interests in a specific area. . . . Incredible growth often comes from under-leveraged distribution channels or gaps in the way existing tools sets intersect (or don’t). Audio and video, thanks in large part to the rapid growth of mobile technologies are now more accessible than ever and fit into an “on-demand” lifestyle of constant connection and entertainment. One could dedicated thousands of pages exploring how to crafty the right persona and become interesting enough to cultivate a podcast following. But for now, here’s what you need to know: podcasting is coming. In fact, it’s already here. 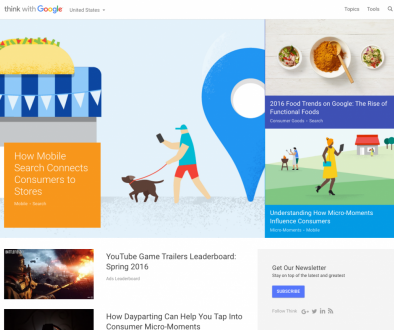 If you’re not ready to take advantage of this media platform, your competition will. Want a free guide showing you how to set up a mic and begin recording your own podcast? Join our newsletter using the form on this page, and you’ll be given instant access to our 2015 Recommendations Report where we explain how to podcast.